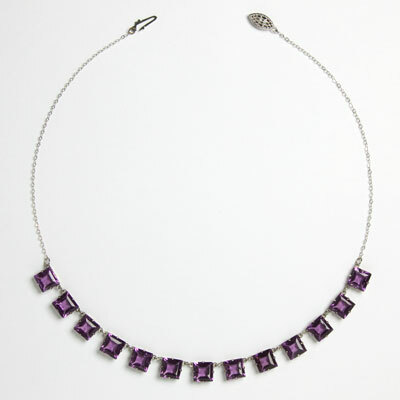 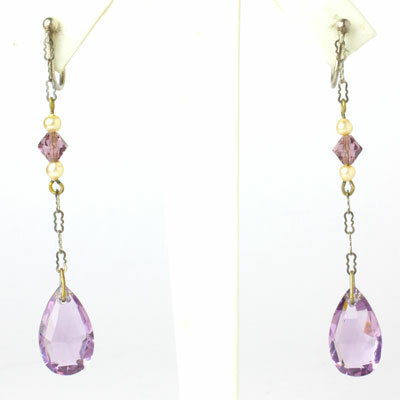 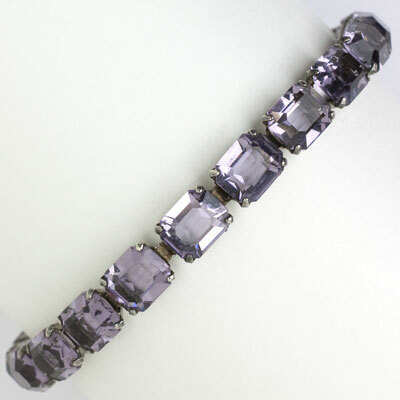 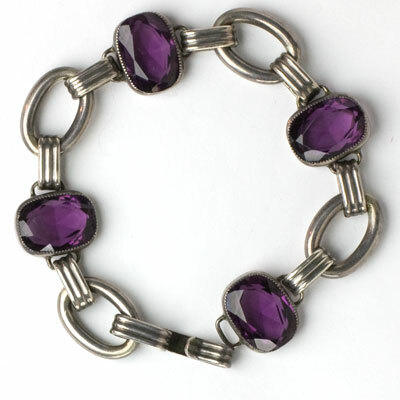 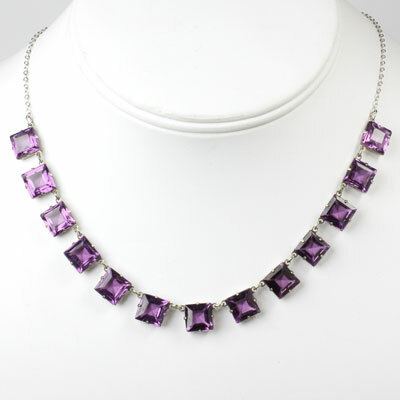 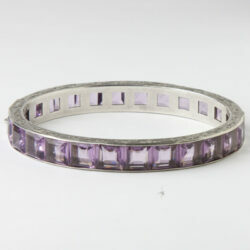 Purple is a royal color, and amethyst – the star of February birthstone jewelry – has been prized by monarchs for centuries. 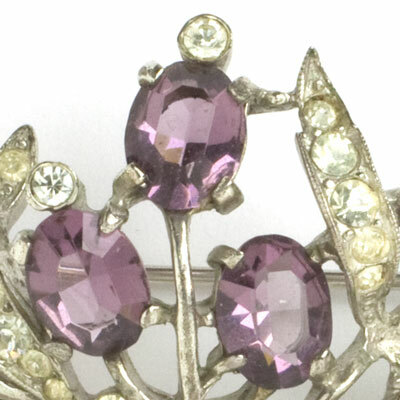 It is prominent in the crown jewels of Great Britain and was a favorite of the Russian Empress Catherine the Great. 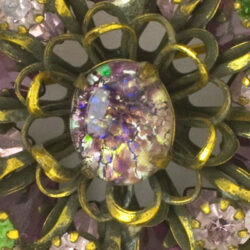 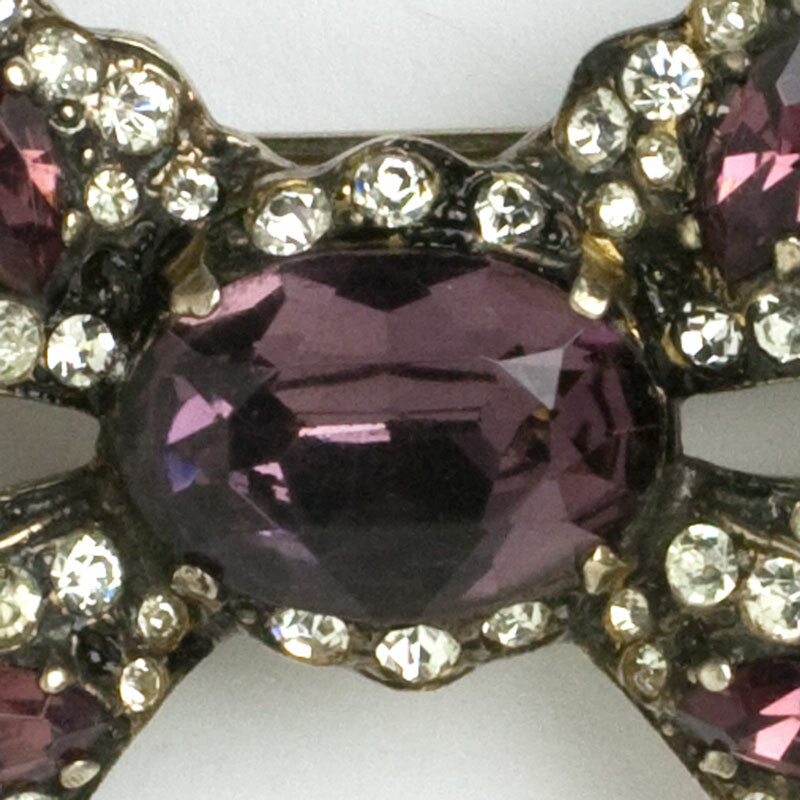 As a symbol of piety, this gemstone was important in church ornamentation in the Middle Ages. 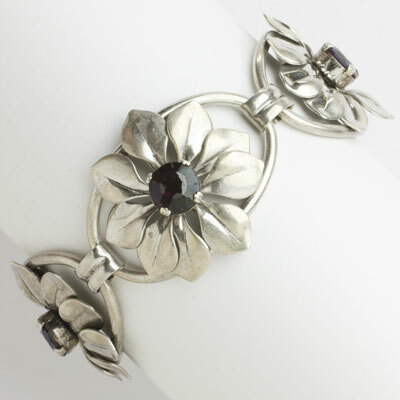 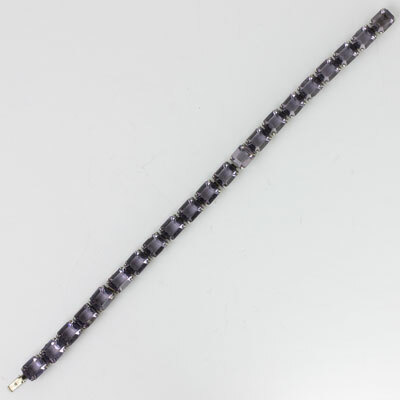 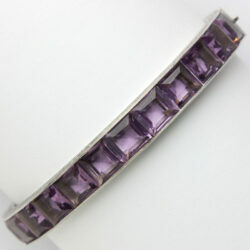 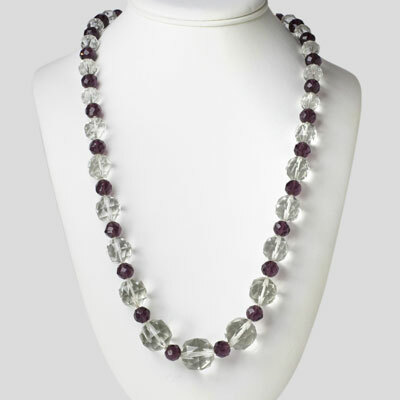 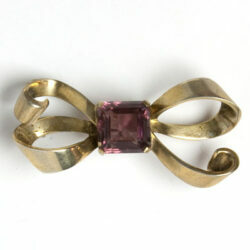 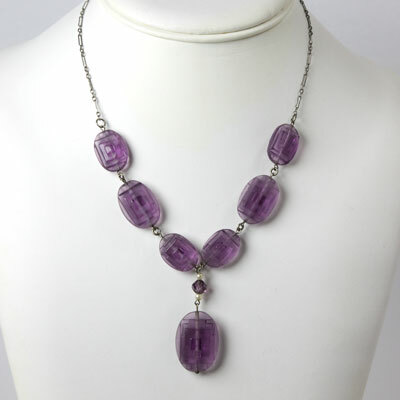 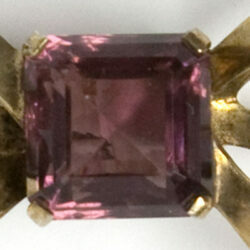 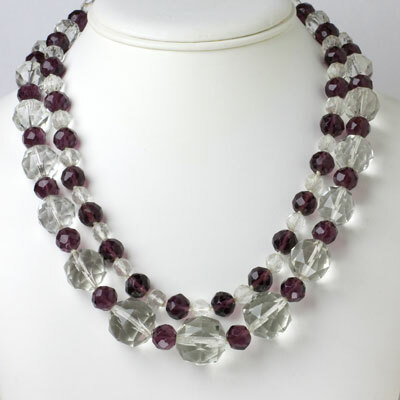 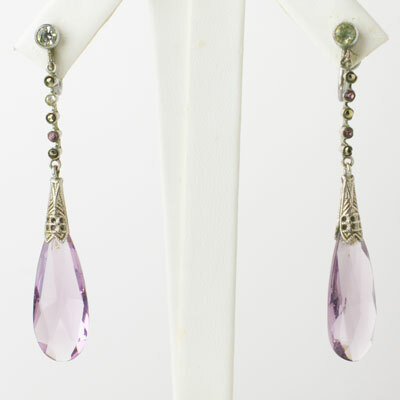 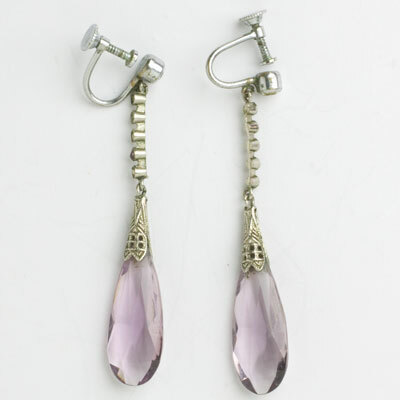 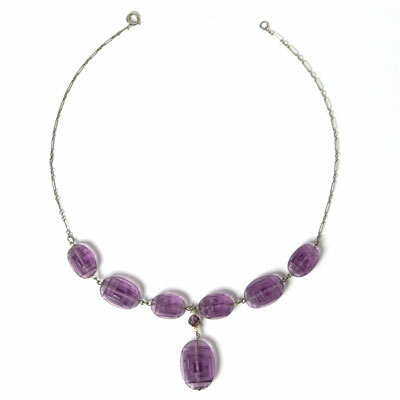 Leonardo da Vinci wrote that amethyst was able to dispel evil thoughts and quicken the intelligence. 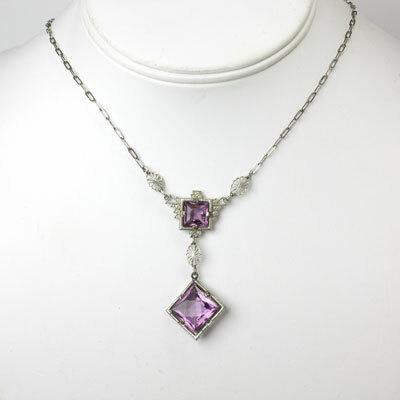 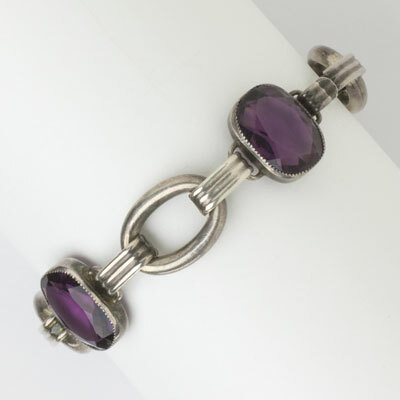 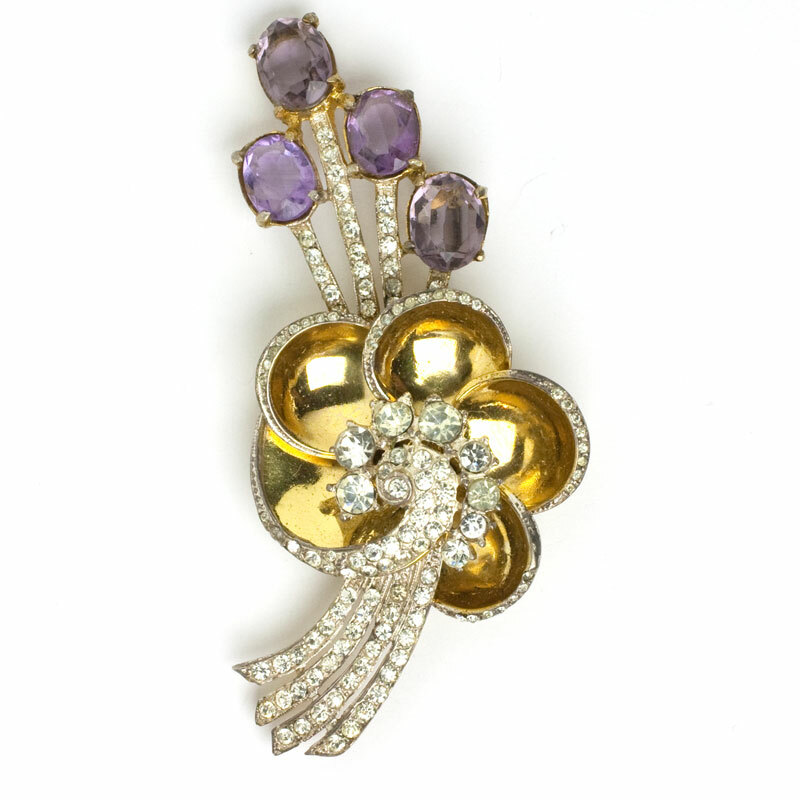 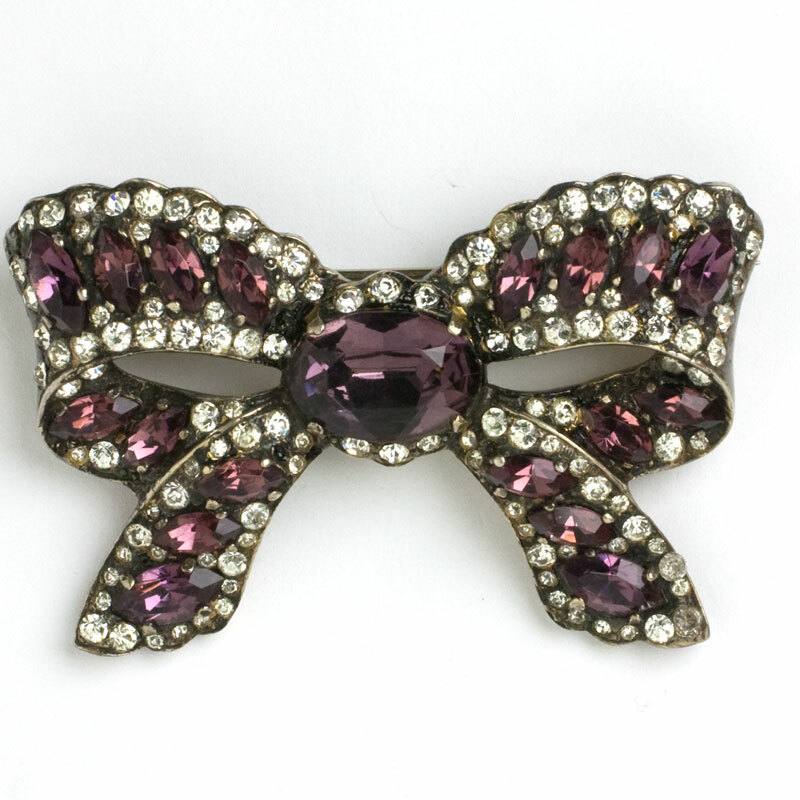 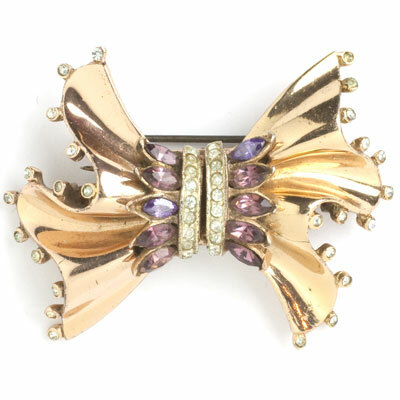 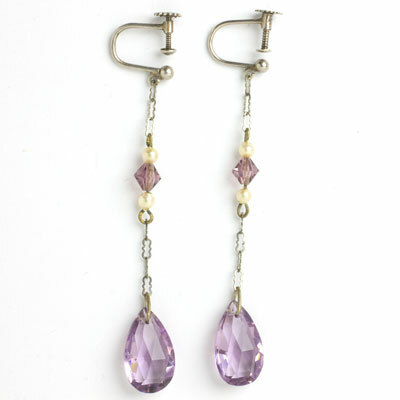 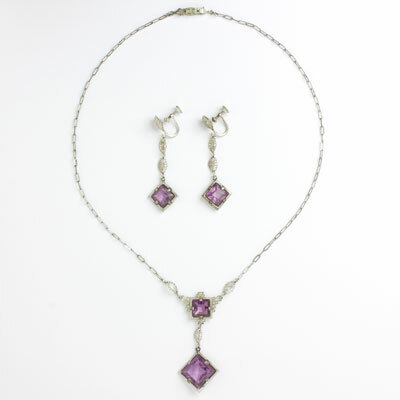 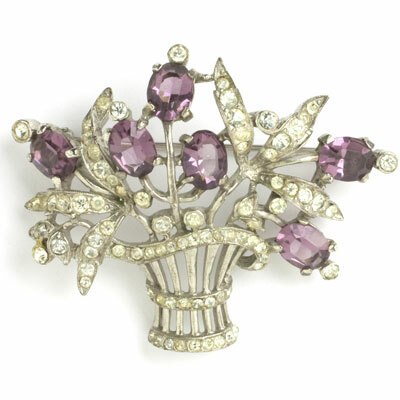 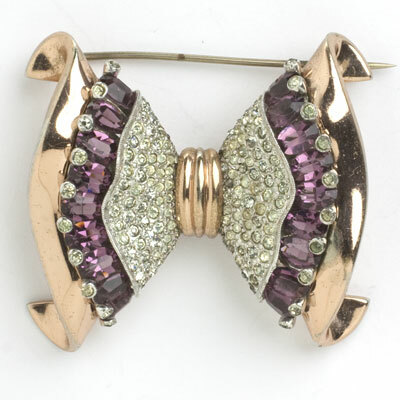 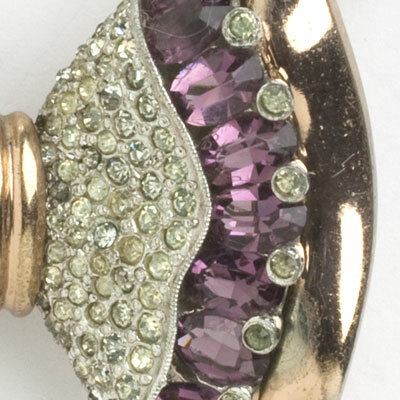 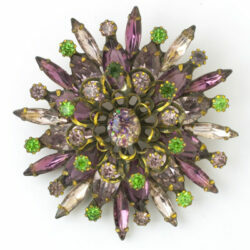 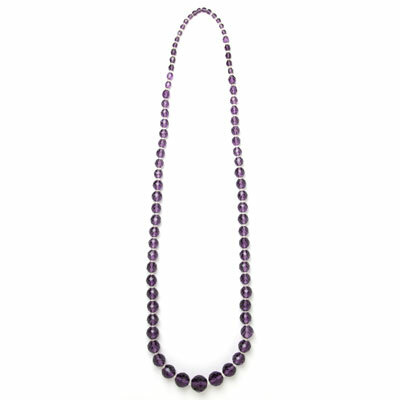 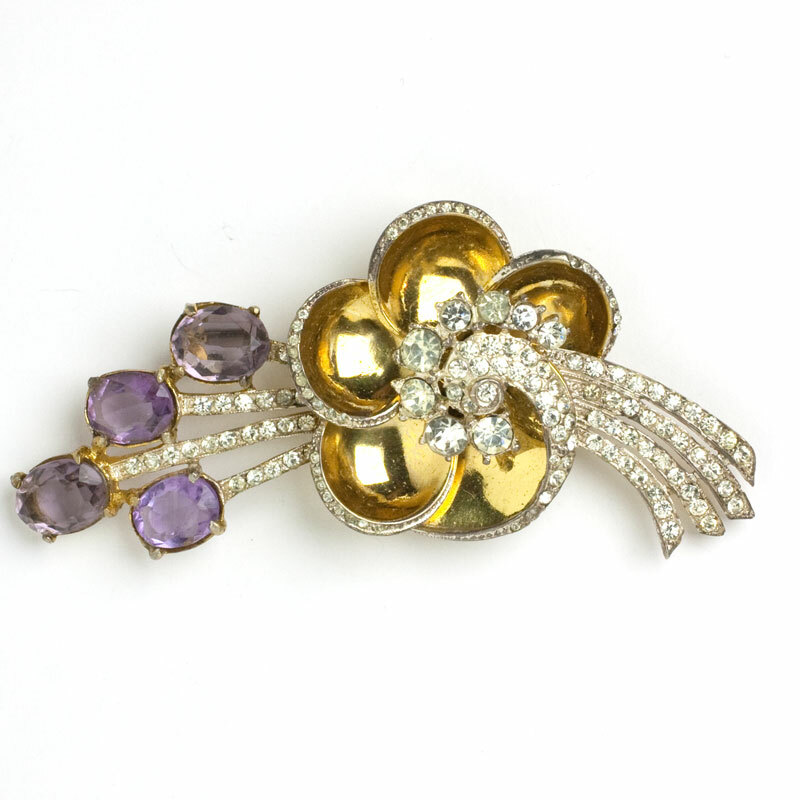 Ranging in color from deep purple to pale lilac, this gem was especially popular in Victorian jewelry of the late 19th century. 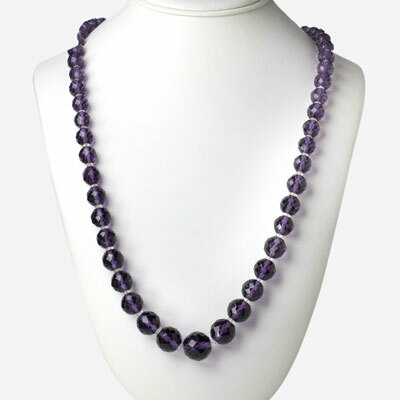 Wear this color when you want to feel mysterious, spiritual, and imaginative. 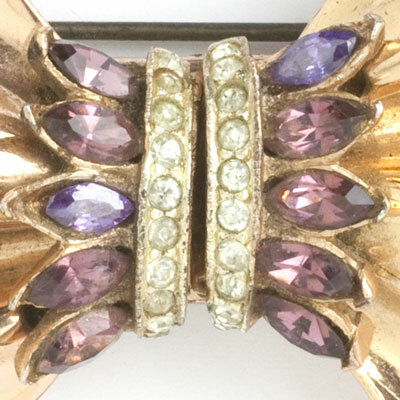 Check out these styling tips.